One of the most exciting times of being a landscape photographer is during sunrise and sunset at an awesome location, when the sky has the potential to erupt in magnificent colour. You just cant wait to get home, download the images, relive the adrenalin and hope it matches what you felt and saw. Once the romance of the colour explosion is over, the images can be viewed objectively. I like to take a few weeks to do this, because sometimes little gems will appear and outshine the diamonds which jump out during the first cut of processing. 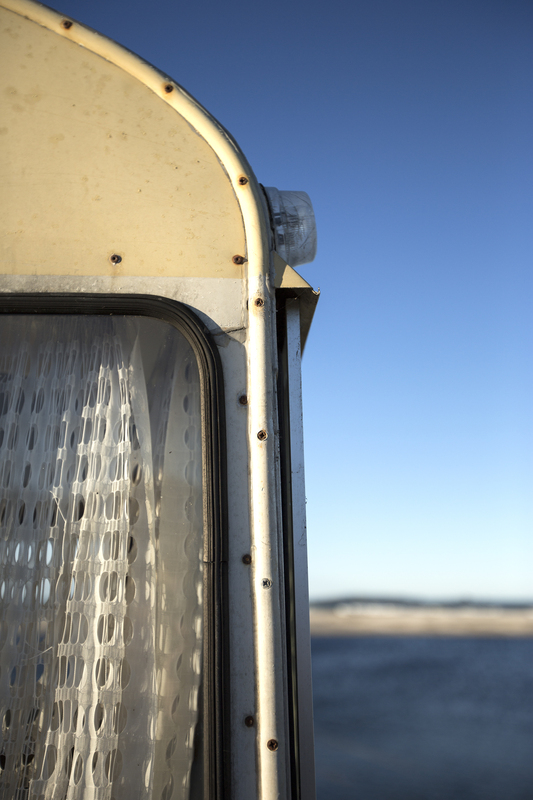 I like to look carefully at the structure and lines of the landscape that I had chosen to frame at the time of capture. Sometimes I am disappointed with my efforts, but I know I did the best I could at the time with my ‘seeing eye’, and I always try to learn from opportunities missed. I am a big fan of black and white images and absolutely adore the work of Michael Kenna and Clyde Butcher and truly believe the essence of the landscape can sometimes be enjoyed more, once colour is removed from the image. 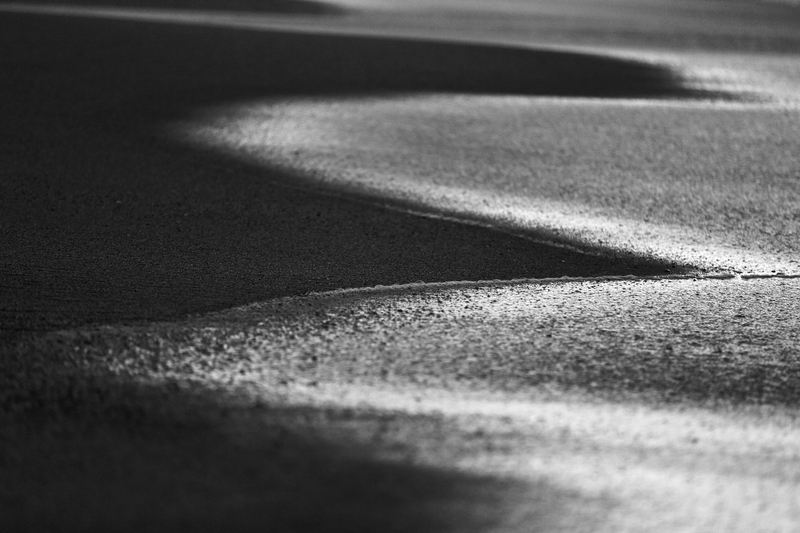 A black and white image of a landscape reduces it to its purest form of shape, structure and texture. It then becomes an interpretation of reality by the artist. 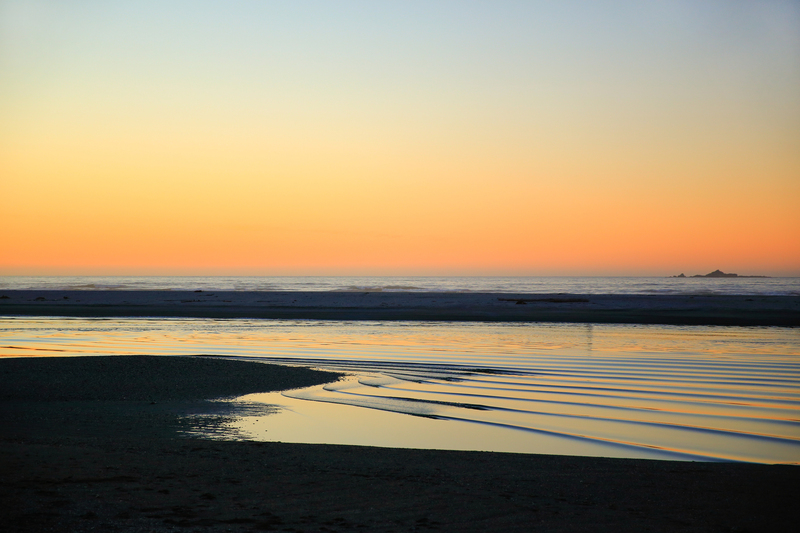 On my recent trip to Haast Beach in New Zealand, the colours which presented in the sky, were singing right off the richter scale! 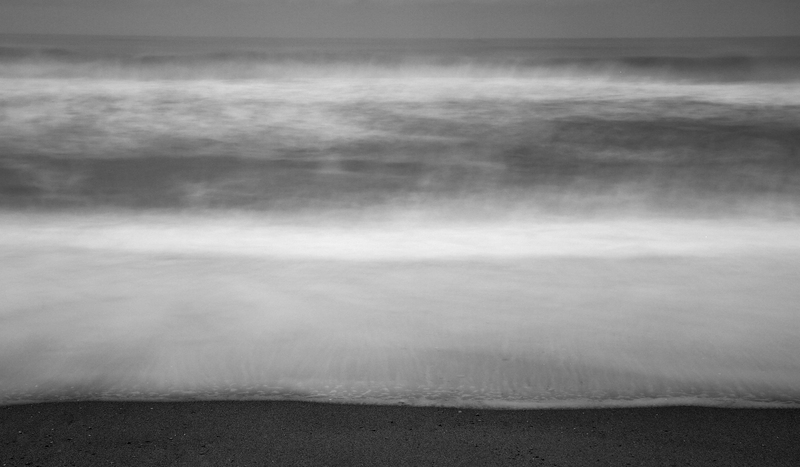 Now that I have had time to sit and ponder these images, I have processed a selection of seascapes in black and white. I am enjoying these images now, more so than at the time of capture when the colour fuzzed up my brain and there was little opportunity to savour the beauty of the moment due to the fast changing epic light. I hope you enjoy them too. 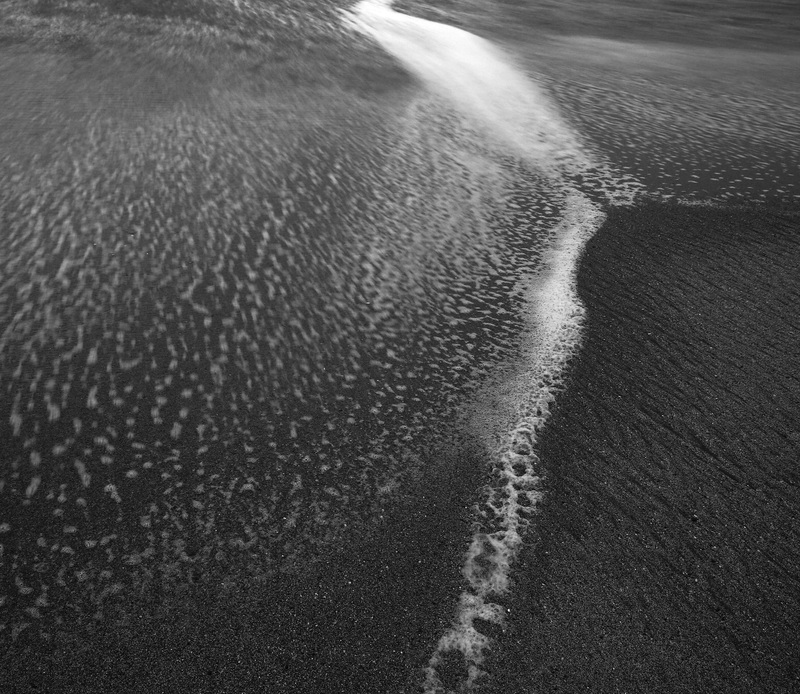 She knows what beckons on the other side of the sand dune, it excites her greatly, and yet she waits. 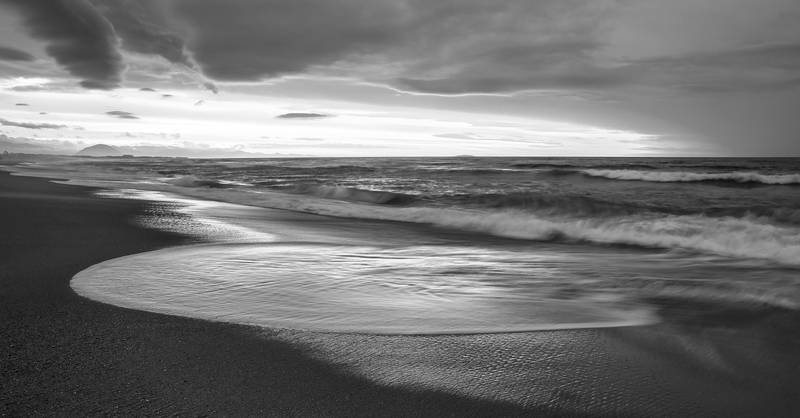 She can hear the pounding of the ocean waves, she knows that at this early time in the morning, no one will be on the beach and she will be able to run freely to her hearts content. She knows that when she is done chasing waves, she will be able to wade into the warm ocean and swim to sooth her aching muscles, and yet, she waits. She waits for her master to give the release word and let her know that it is OK for her to go ahead. 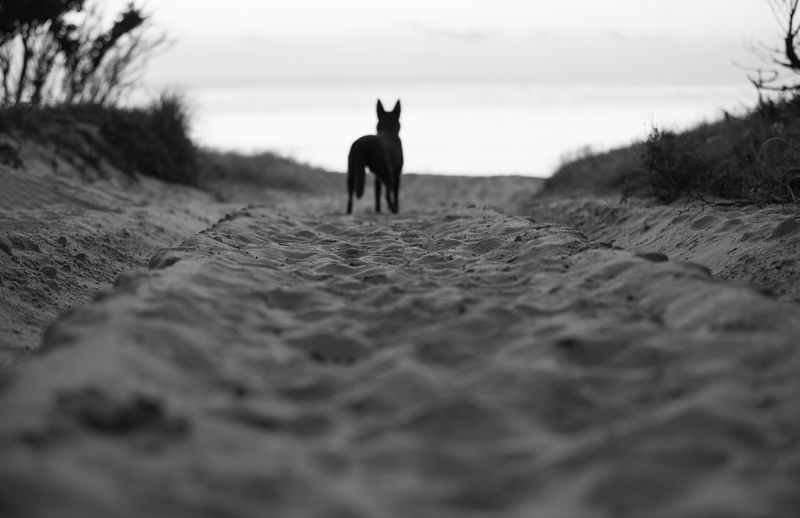 An Australian Kelpie develops an intensely loyal bond with their master. 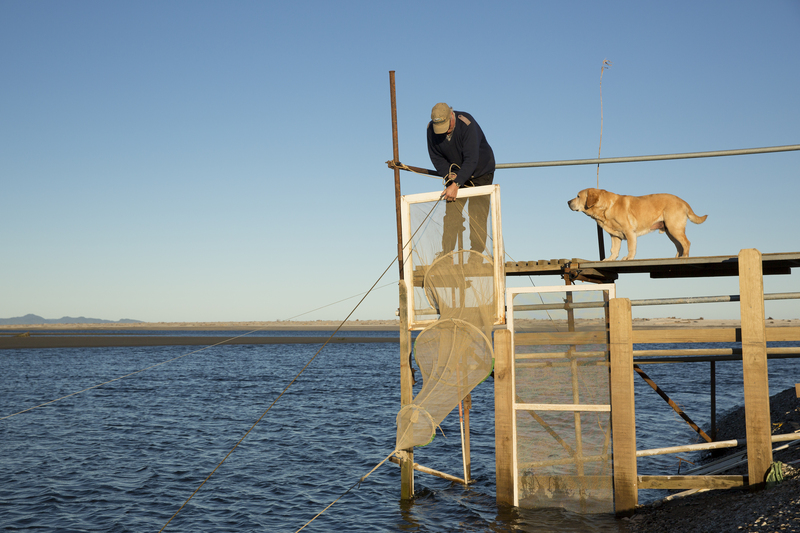 They are one of the most enthusiastic and tireless working dogs on the planet. It doesn’t matter whether they are working on the land, or living in an urban environment and learning obedience, agility or tricks, they will give their all to their master, without complaint, and with love and devotion. Little Ruby has been busy strutting her stuff in the show ring shows during 2014, earning her Australian championship title, and taking out the national pointscore for No. 1 Australian Kelpie in her class. 2015 will bring her debut into the agility ring, a few more shows for fun, and more images to be created for the Ruby in the Landscape series. Ruby is looking forward to planning and sharing some special shoots this year with you. Dramatic coastlines, unspoiled wilderness, and a dramatic backdrop of mountains are all part of the amazing area known as Haast on the West Coast of the South Island of New Zealand. 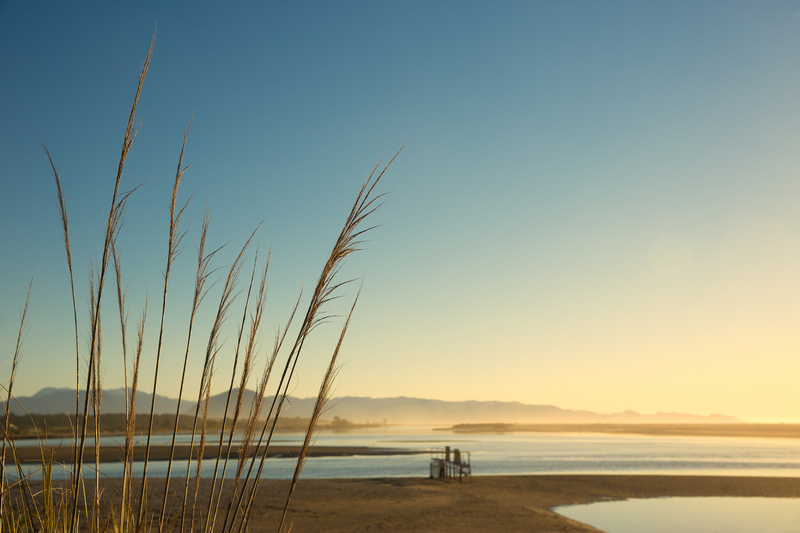 Haast is remote and sparsely populated, and offers the traveller a refreshing experience than the usual heavily populated tourist spots of New Zealand. The scenery where the Haast River meets the Tasman Sea is truly breathtaking and river edges pulse with activity when the whitebait are running. 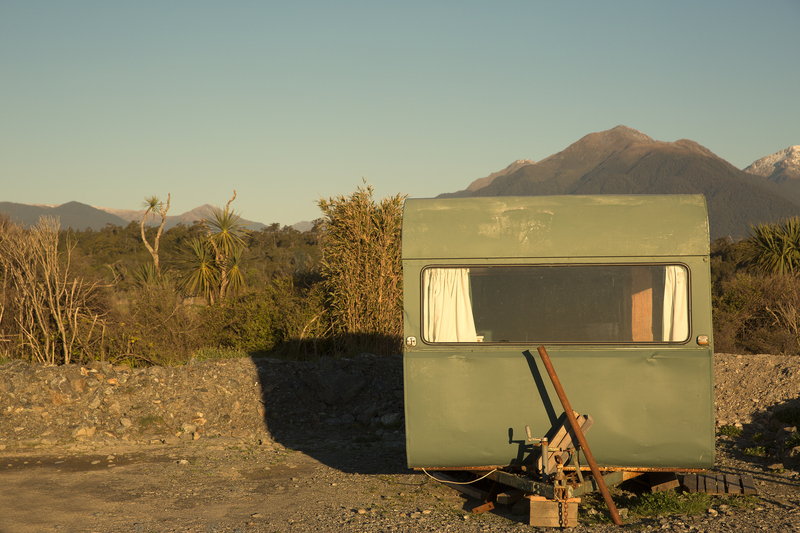 I wrote about the whitebait phenomena last week in my blog “Little Fish are Sweet” and I share here a few more images of the charming little caravans where the fishermen hang out between tides. 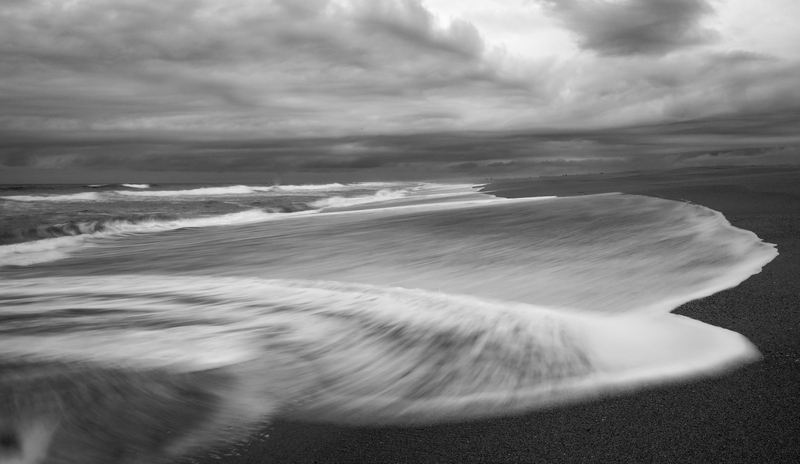 Next week’s blog will feature seascapes from Haast Beach. There is a certain fascination with little fish in New Zealand and watching and learning from the whitebait fishermen in the Haast area, and tasting this delicacy, was one of the highlights on my recent visit to the South Island. 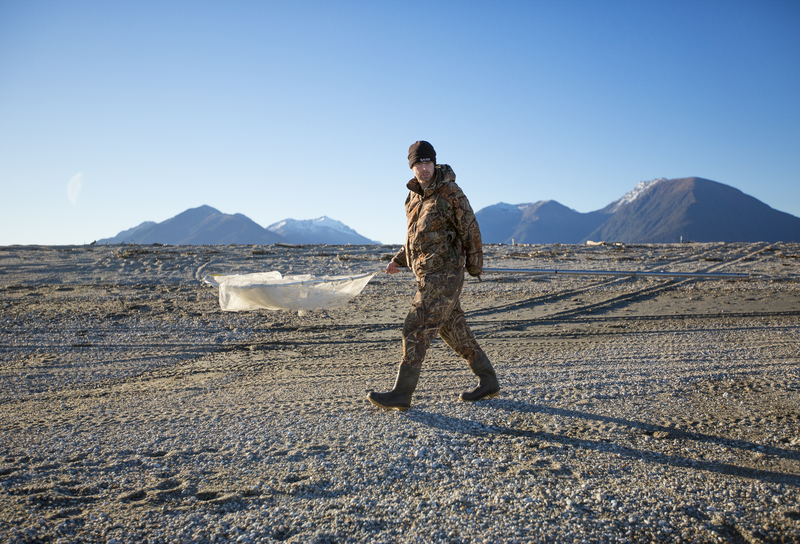 Legend has it that the best whitebait are caught on the wild West Coast of the South Island which is an incredible area of wilderness. 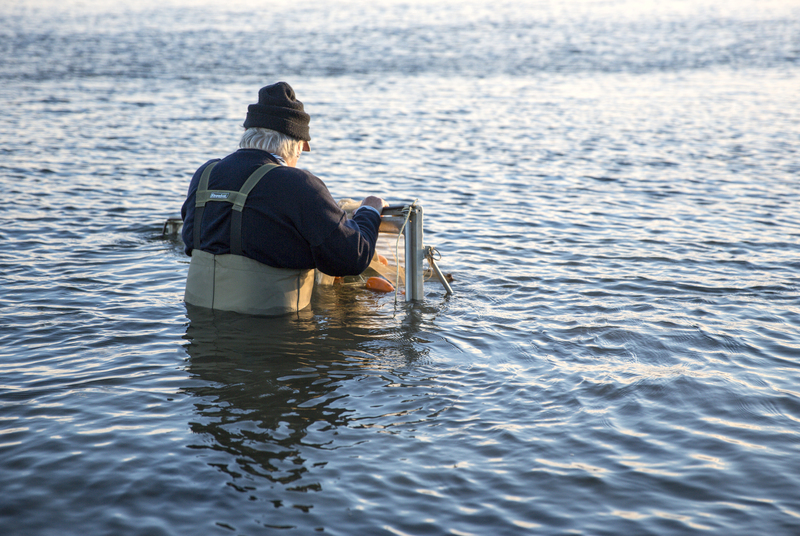 Word soon gets out when the whitebait are running and each spring, you will find hundreds of fisherman trying their hand at catching the tricky little devils as they make their way upstream from the sea. The little whitebait swim close to the river’s edge and are quite elusive. Big runs often follow floods, a few days after the water clears, and usually in the daytime on a rising tide. 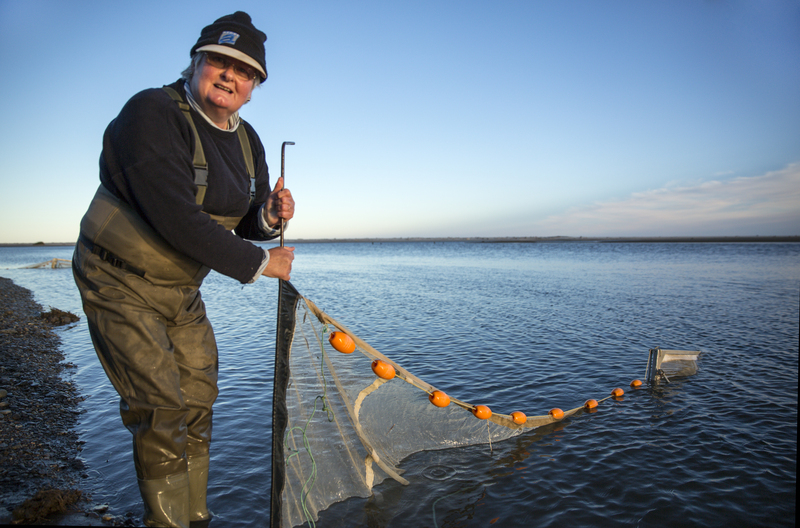 Strict controls have been put in place by the Department of Conservation to control whitebaiting due to declining catches. 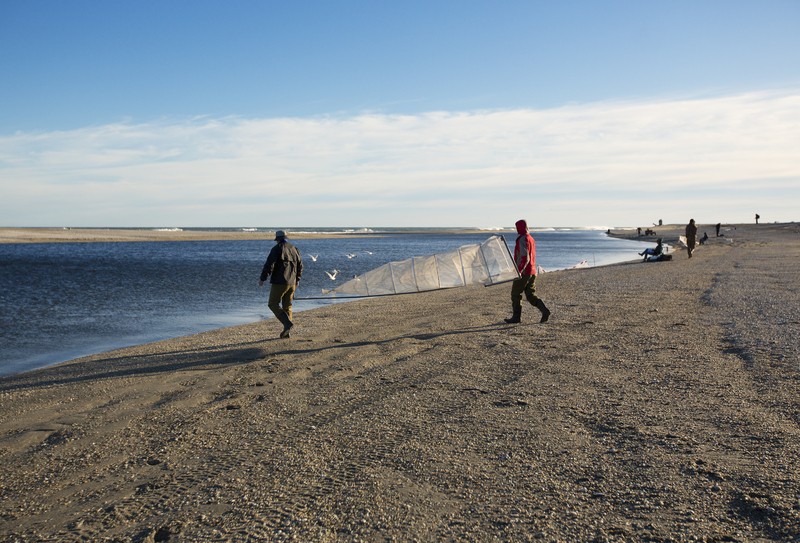 Fishermen must have a licence, can only use one net, and must be within 10 metres of it at all times. 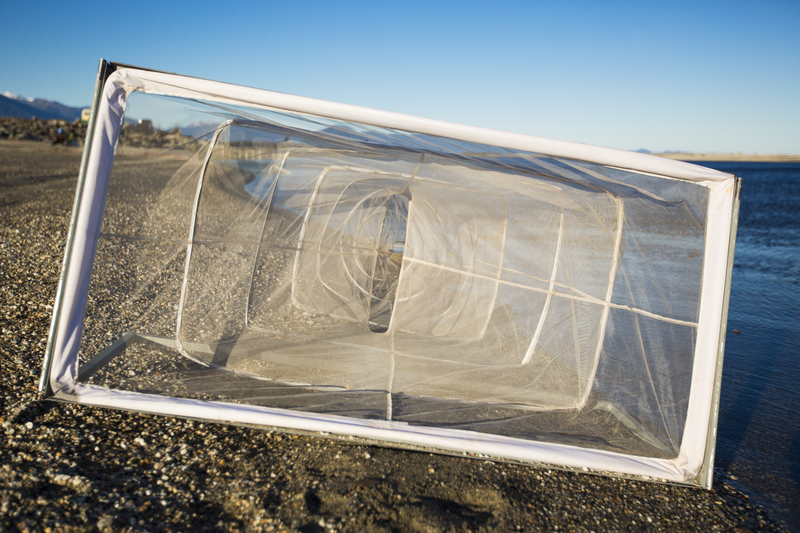 A variety of nets are used to catch whitebait, and they can be fixed screens, or hand held. 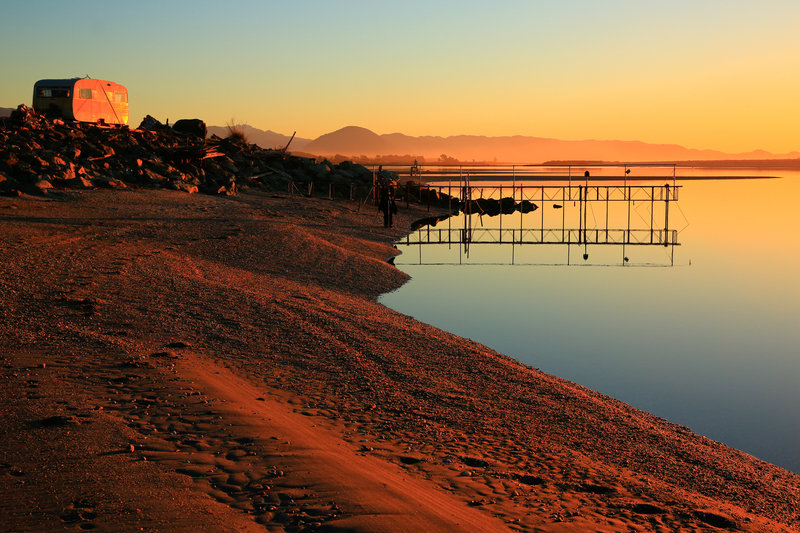 The beautiful West Coast landscape is simply breathtaking. Dotted along the river banks, are funky retro caravans or baches (shacks) and are used as whitebaiters take up residence for the season. In next week’s blog, I will be sharing images of these quaint little abodes. Whitebait fritters or patties are the most common way that the little fish are cooked. Eggs, flour, baking powder, salt, and whitebait are added together and spoonfuls are then fried in butter or oil. The fritters are often eaten between slices of buttered white bread. I had mine with a salad and oh yes, little fish are sweet! I hope you have enjoyed the blog. I will be sharing more of my New Zealand images this month on FACEBOOK , so hit the LIKE button if you would like to see them. I also look forward to sharing more of my documentary work with you this year via the Getaway Images BLOG.